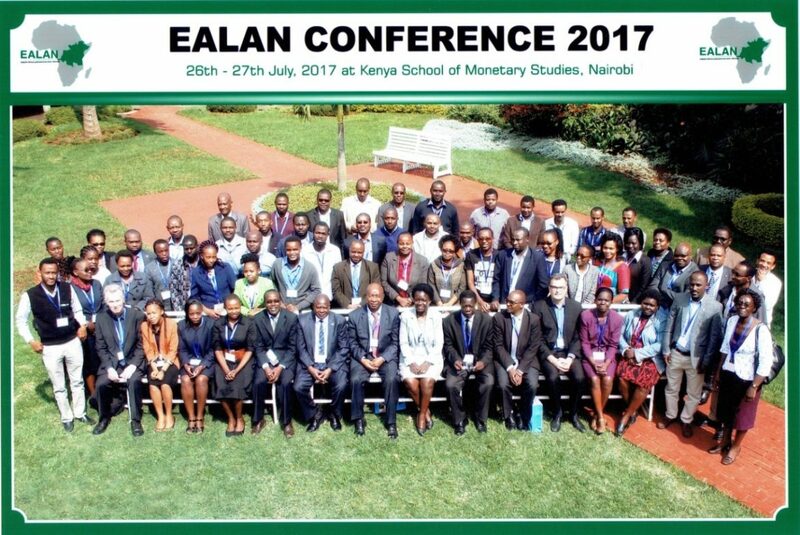 Last summer, on the 26th and 27th of July, the EALAN Conference 2017 took place in Nairobi, Kenya. 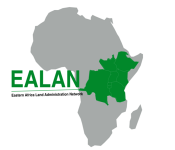 Now, we can finally present you the EALAN Conference Proceedings that resulted from this meeting. Please find here the document on the EALAN proceedings.